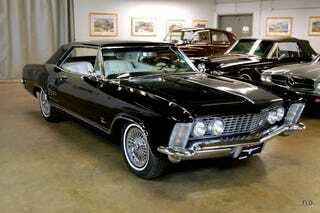 OPPO Challenge: Find me a great 1963-65 Buick Riviera for <13k! Why is it SO PRETTY! I'll also take its platform mates (Cadillacs or Olds). It's a great 1st car as it's big, powerful, auto, power brakes, AND AC!! !